Some polystyrene foam to insulate the walls? Insulation of walls by polystyrene from the outside the house and inside. Designed such sheets for insulation of walls. It is more effective to use them outside, but if this is not possible, you can insulate the walls from the inside. 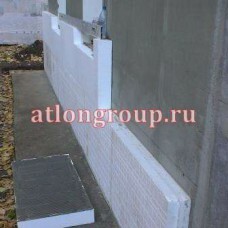 Facade polystyrene has a small format, which is convenient for installation. This insulation is vapor permeable, it does not accumulate a lot of moisture in itself, such as plates of mineral fibers. It is very affordable and will last on the walls for a long time, without loss of quality. 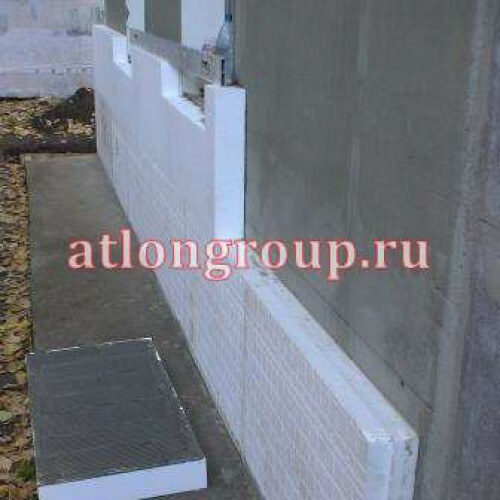 We recommend you to select these products for insulation of walls from blocks with a width of 40 cm residential buildings. Or with a wall thickness of 20-30 cm is not residential buildings (eg garage). Installation teams will make a discount on materials!